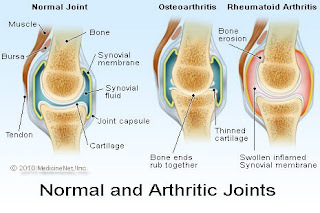 Rheumatoid arthritis can be both a disabling and a disfiguring disease. Do you know the distinguishing features of RA? 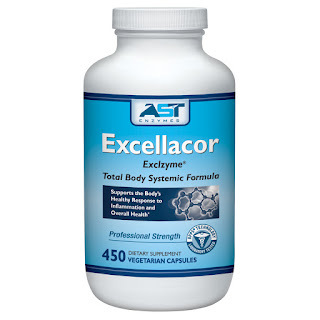 How familiar are you with the disease's potential extra-articular manifestations? 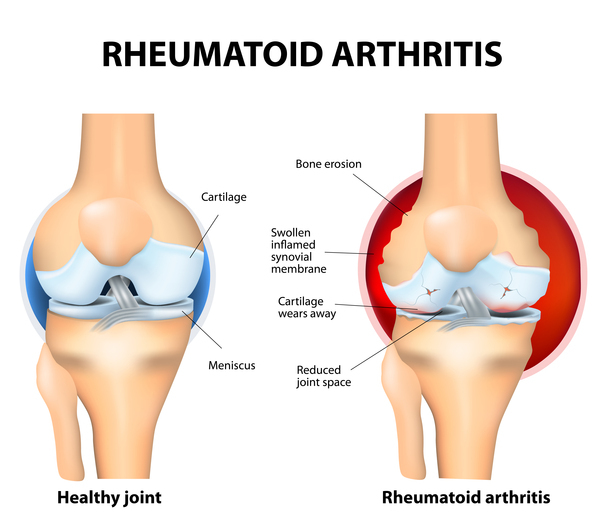 RA is a chronic inflammatory disorder of the small joints in the hands and feet in which synovial inflammation leads too joint erosion and deformity. Rheumatoid is an autoimmune disorder that affects the joints also has systemic extra articular manifestations. RA is more common in women over the age of 40. 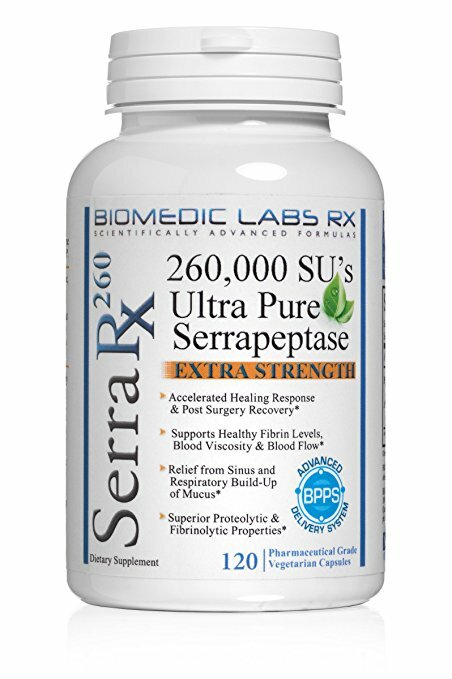 25 percent of them cause severe pain (seven or higher on a zero to 10 point scale). 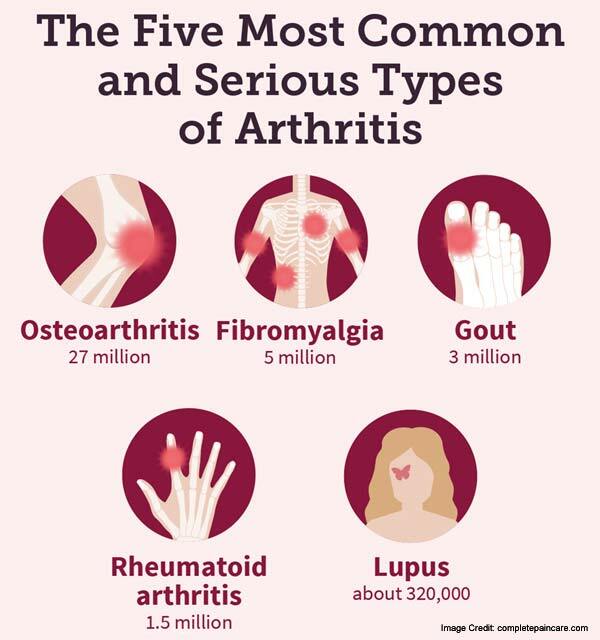 There are more than 100 different forms of arthritis and related diseases. 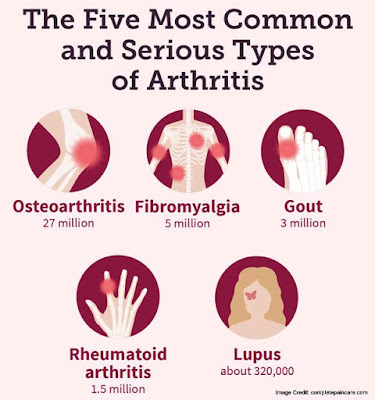 The most common types include osteoarthritis (OA), rheumatoid arthritis (RA), psoriatic arthritis (PsA), fibromyalgia and gout.